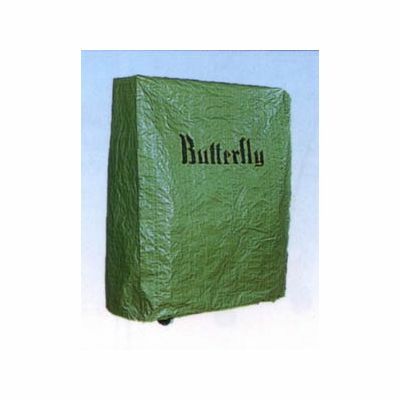 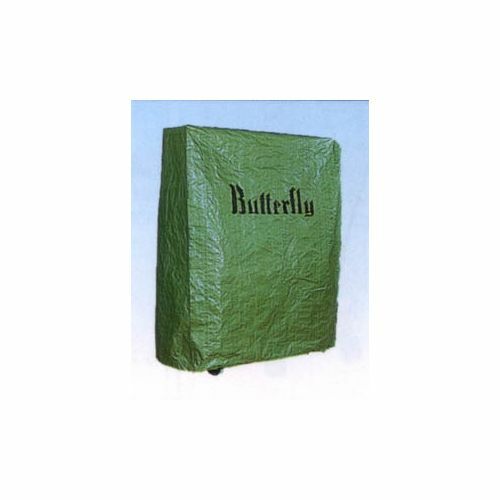 The Butterfly Outdoor Home Rollaway's synthetic laminate top is ideal for poolside areas, patios, lawns or any outdoor space where you can put a table. Two safety levers on each table side provide an effective child safety feature. 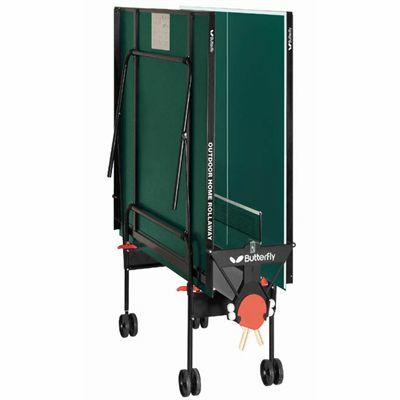 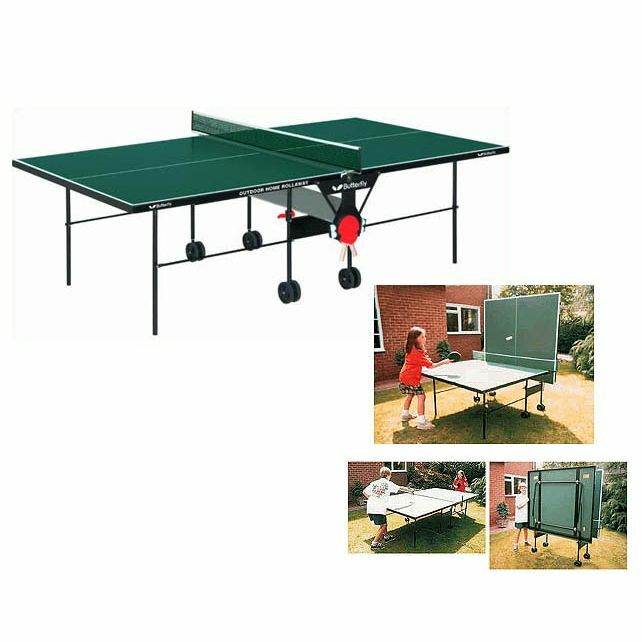 Net & posts are included and designed so players can fold up table into playback or storage position without removing the net set. 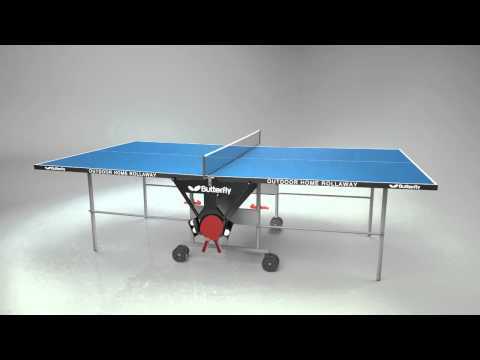 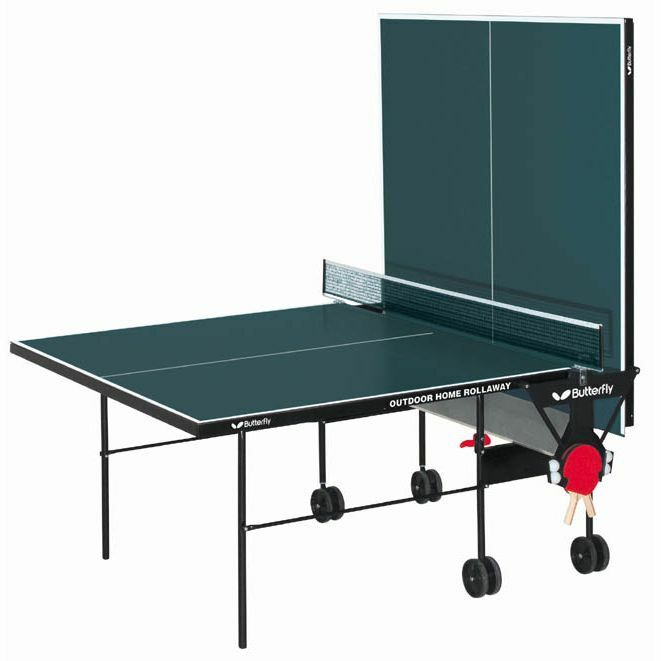 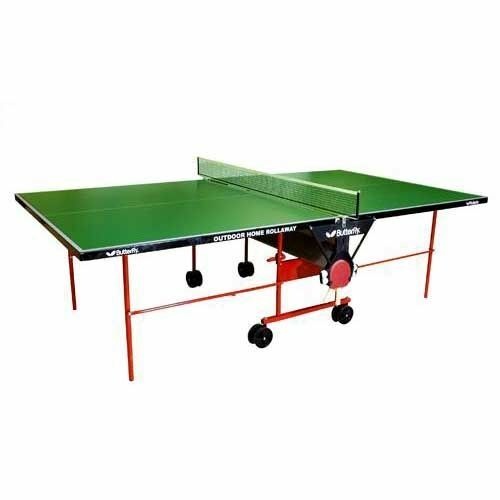 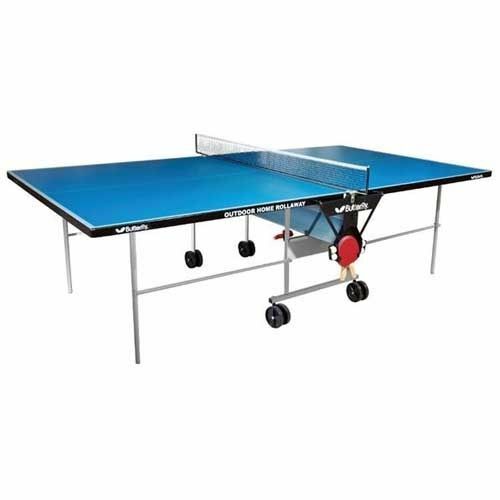 for submitting product review about Butterfly Outdoor Home Rollaway Table Tennis Table.